The International Space Station completed a scheduled reboost of its orbit on Wednesday, using the Progress MS-02 spacecraft to raise the Station’s orbit. Progress MS-02 arrived at ISS on April 2 after a two-day rendezvous, docking to the aft end of the Zvezda Service Module. Craft docked to Zvezda are primarily used for propulsive maneuvers given the positioning on the aft end of ISS, delivering a posigrade thrust component without re-orienting ISS. Wednesday’s reboost was completed at 12:20 UTC and was 254 seconds in duration, increasing the station’s speed by 0.5 meters per second. 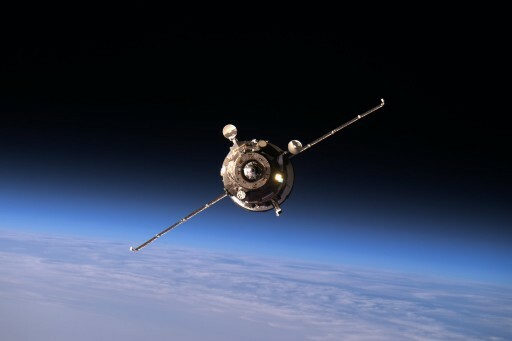 Orbital tracking data showed the Space Station in an orbit of 401.9 by 405.5 Kilometers prior to the reboost and the maneuver raised the orbit by approximately 900 meters, according to the Russian Mission Control Center. The Space Station regularly completes reboost maneuvers to maintain its orbital altitude around 400 Kilometers, countering a gradual decline in orbital altitude due to drag in the outermost layers of Earth’s atmosphere. 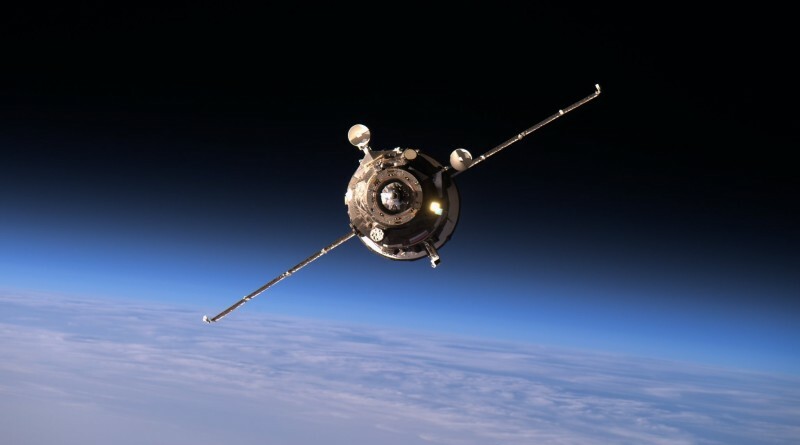 Reboost maneuvers are also used to set up phasing for visiting vehicle arrivals and departures, to create the orbital geometry needed for efficient rendezvous maneuvers, especially for the crewed Soyuz craft that employ a six-hour launch-to-docking profile requiring a precise phasing setup. Wednesday’s reboost was the first in a series to set up phasing for the landing of Soyuz TMA-19M and the launch of Soyuz MS-01, both planned in June.